Trust Puronics® of Columbus for all your plumbing and plumbing contractor needs. 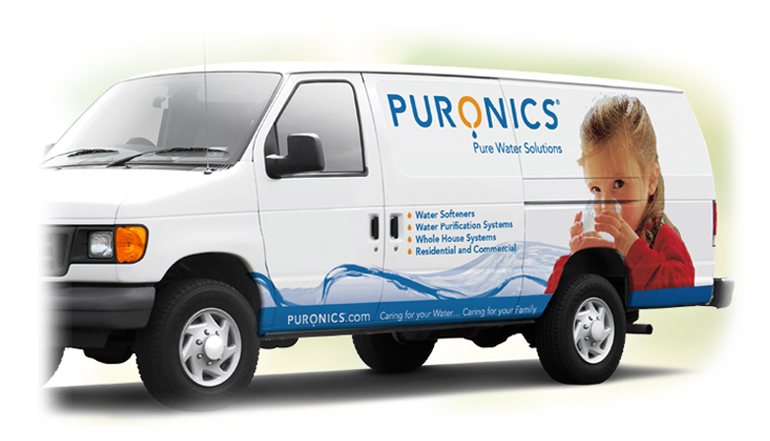 Years of experience in the water and plumbing industries makes Puronics® a name synonymous with quality and exceptional service. Puronics® plumbing services meet all local building codes for your peace of mind. From an addition to complete whole-house repiping, Puronics® can meet your needs. Whether it’s a faulty toilet or the installation of faucets, shower heads, washing machines, installing a Puronics® water softener or any other everyday plumbing requirements, Puronics® Water Softeners is here to help. If you need instant hot water at your bathroom sink, kitchen sink, utility sink or dishwasher, Puronics can help. Go green with Puronics® and enjoy an endless supply of hot water on demand to your whole house while saving money on water heating costs. Please use the form below to request a FREE water test. All information collected is confidential and never sold to any third parties. 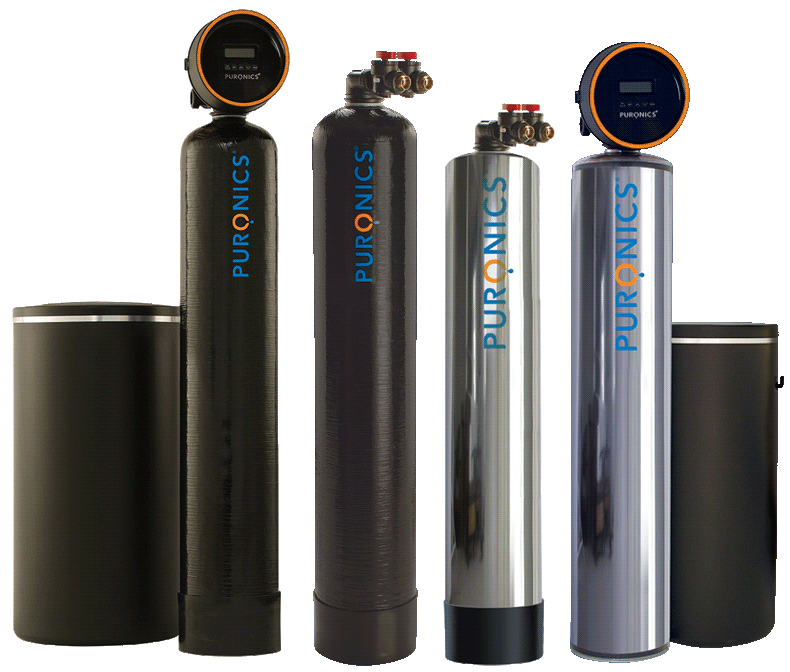 Puronics® water softener systems will resolve your water problems and give your family the highest quality water for a healthier lifestyle. So, if you would like to enjoy the benefits of a water softener and live in Central Ohio, Columbus, Blacklick, Dublin, Brice, Grove City, Catawba, Springfield, Bucyrus, Gaion, Sulphur Springs, Chatfield, Ashley, Powell, Baltimore, Rushville, Carbon Hill, Haydenville, Laurelville, Rockbridge, Brinkhaven, Centerburg, or Danville, Ohio contact Puronics® Service in Columbus at 800-589-6032 or request a Free Water Test via e-mail.